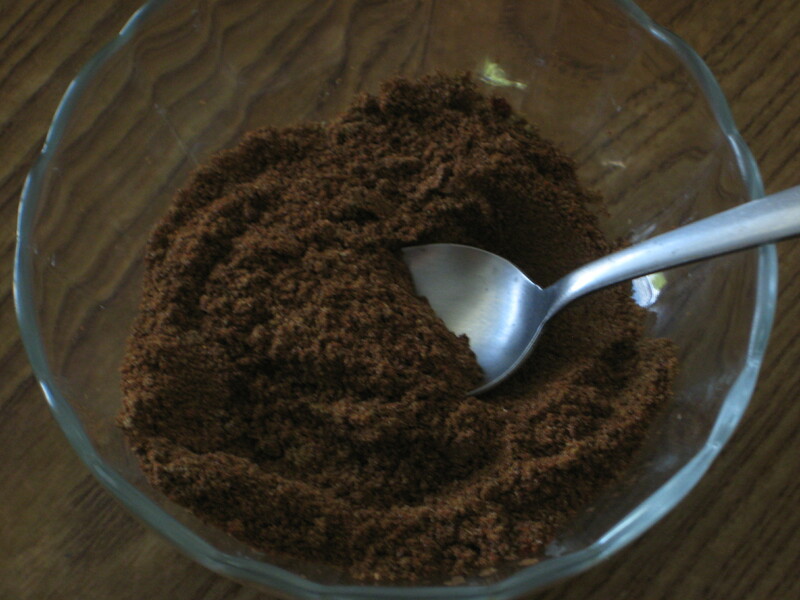 Many Indian dishes require a garam masala, which is a blend of ground spices common in North Indian and other South Asian cuisines. It is used alone or with other seasonings. The word garam refers to intensity of the spices rather than capsaicin content. 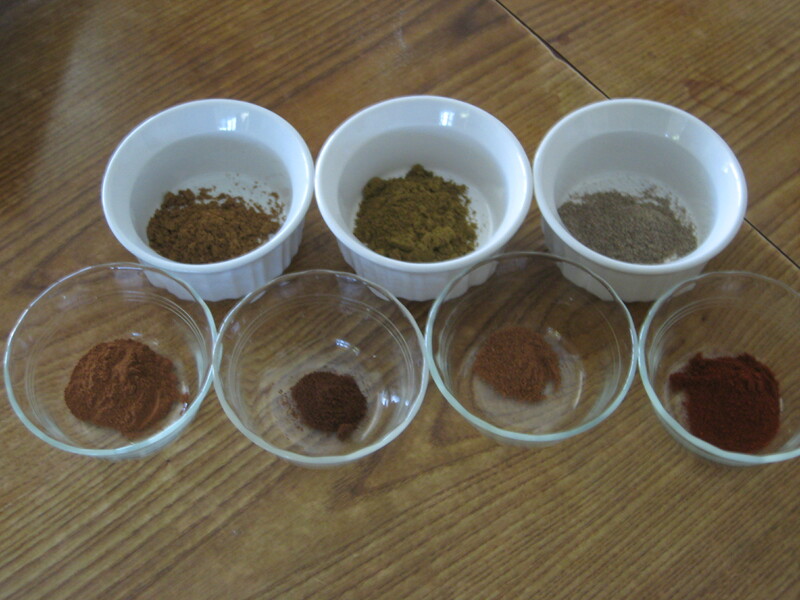 Garam masala is pungent, but not hot in the same way as a chili pepper. So I had to make my own cause I didn’t feel like buying it if I had already have to required spices in the cupboard. 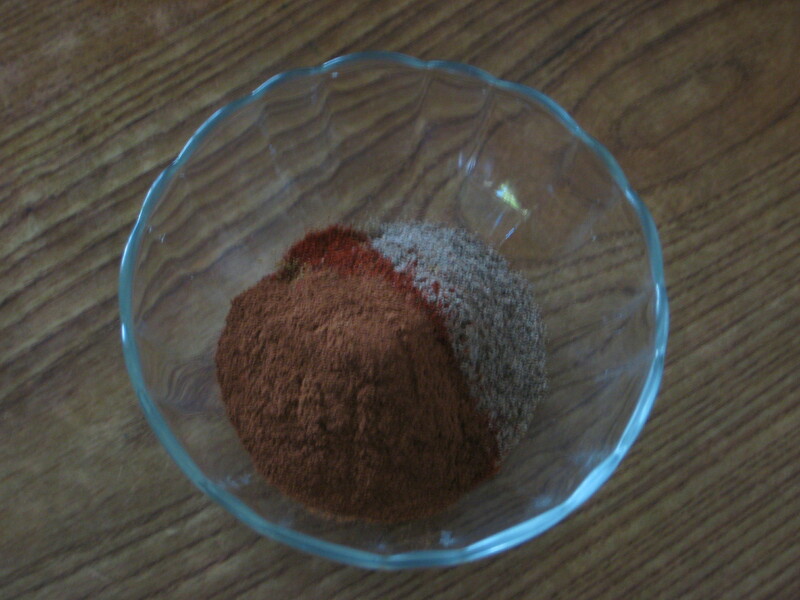 Step 1: Mix cumin, coriander, cardamom, paprika, cinnamon, cloves, and nutmeg in a bowl. 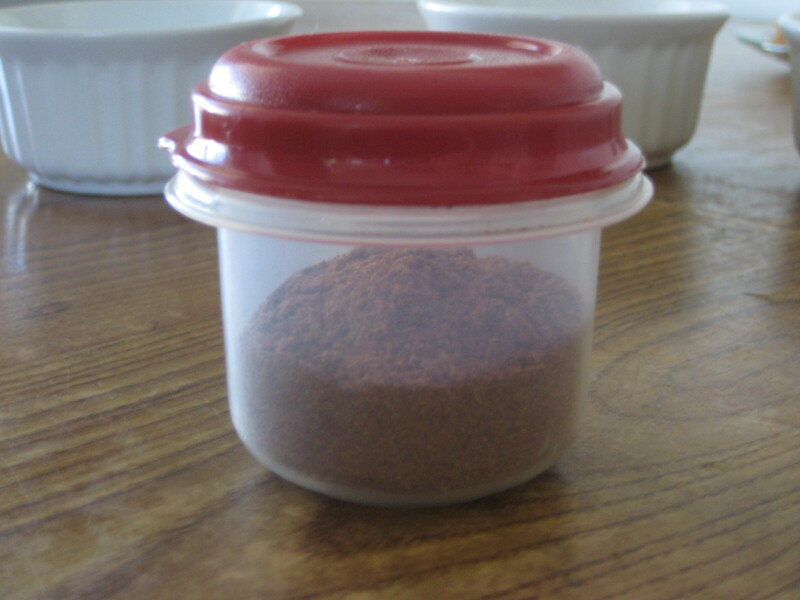 Step 2: Place mix in an airtight container, and store in a cool, dry place.